A friend sent me this email this morning. My inner voice told me I should share this with all of you. It gets you thinking. 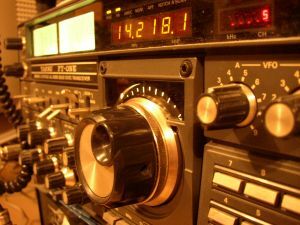 I turned the dial up into the phone portion of the band on my ham radio in order to listen to a Saturday morning swap net. Along the way, I came across an older sounding chap, with a tremendous signal and a golden voice. You know the kind, he sounded like he should be in the broadcasting business. 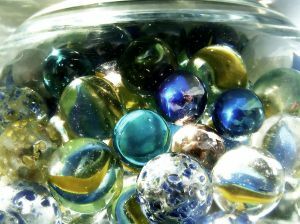 He was telling whom-ever he was talking with something about ‘a thousand marbles.’ I was intrigued and stopped to listen to what he had to say…. as one smart bear once said….’If you live to be a hundred, I want to live to be a hundred minus one day, so I never have to live without you.’ – Winnie the Pooh.